Tissue World Istanbul will be held on September 4-6 at Istanbul. 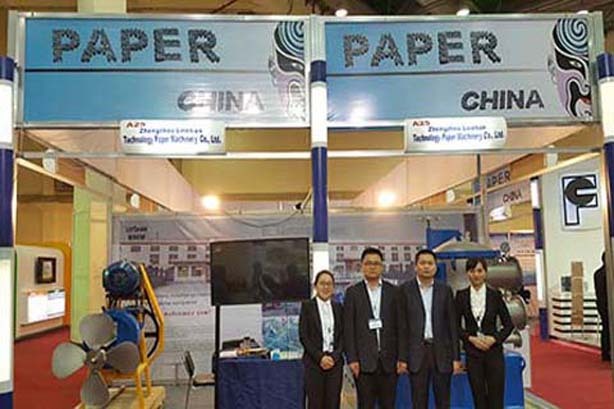 Since Tissue World Istanbul was be held, with its wide influence and professionalism, it has established its position as the best communication platform among the global paper industry elites. 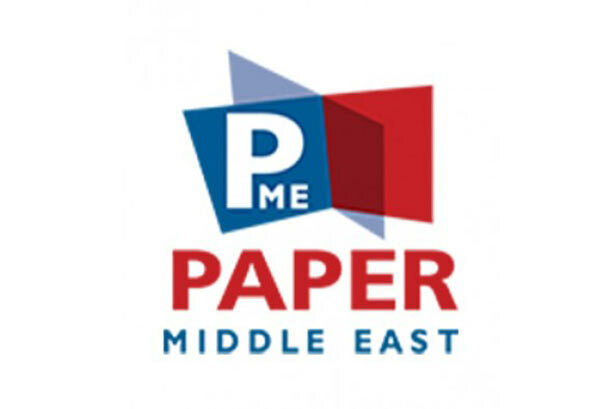 PAPER-ME 2018 exhibition will be held at Cairo, Egypt from September 10-12. 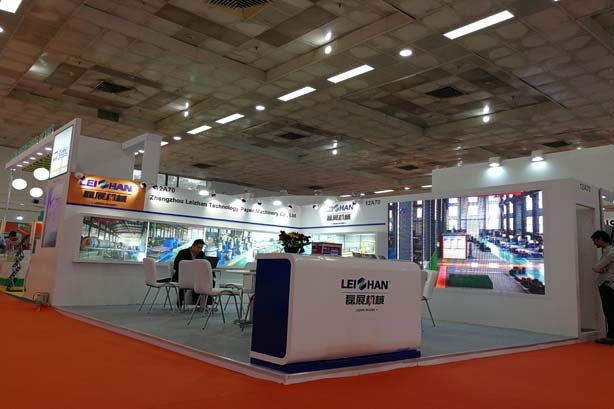 Welcome to visit the exhibition at that time. 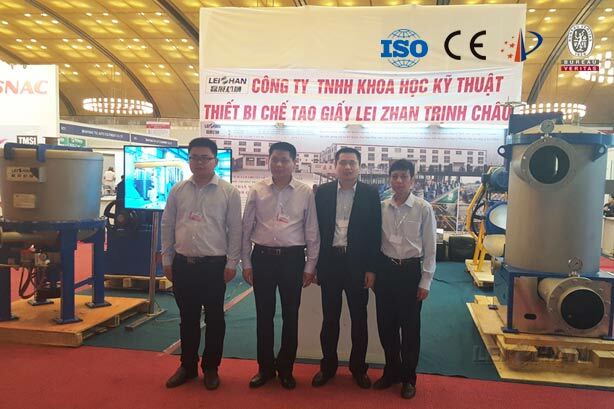 Our company will participate the exhibition at that time,the exhibition number is C3-1. 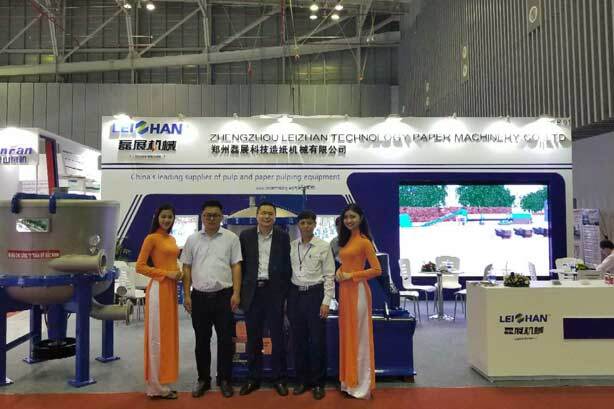 Zhengzhou Leizhan Technology Paper Machinery company went to Paper Vietnam 2018 in 13 -15 June, 2018.We provide the complete of paper making machinery and pulp making equipment. 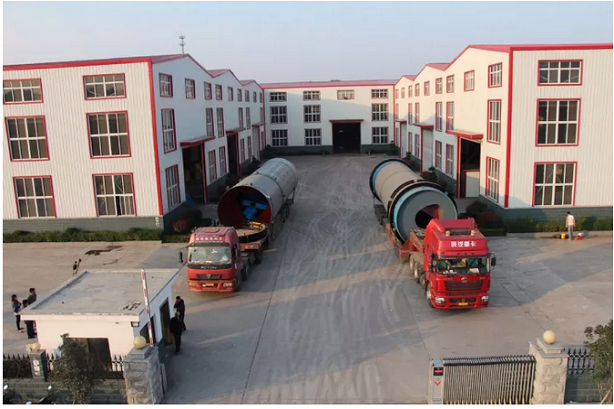 Zhengzhou Leizhan signed contract with Kunming Hongxing Ronghe paper Paper Co., Ltd for the 500,000 tons annual output packing paper making project, which create a new record of complete set of waste paper pulping production capacity of domestic equipment. 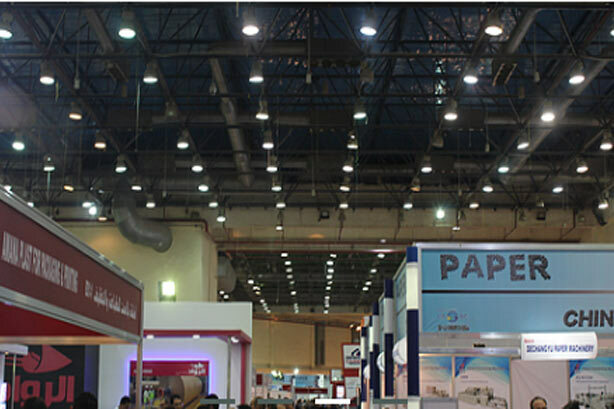 The 9th International Exhibition for Paper, Board, Tissue, Printing & Packaging Industry that will be held on 24-26 October, 2017, Cairo International Convention Center, Cairo – Egypt Halls (1,2,3). 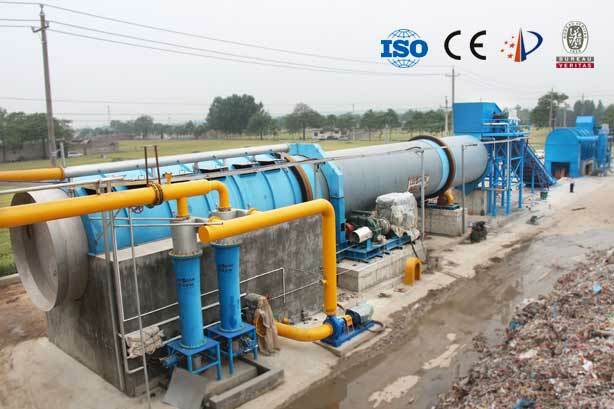 This time our manager and engineer have arrived at Cairo, Egypt to attend this exhibition. 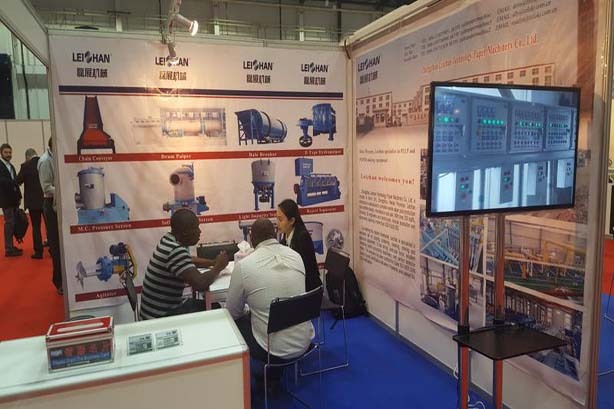 Leizhan to meet you at Vietnam Paper 2016 at VEFAC, Vietnam. 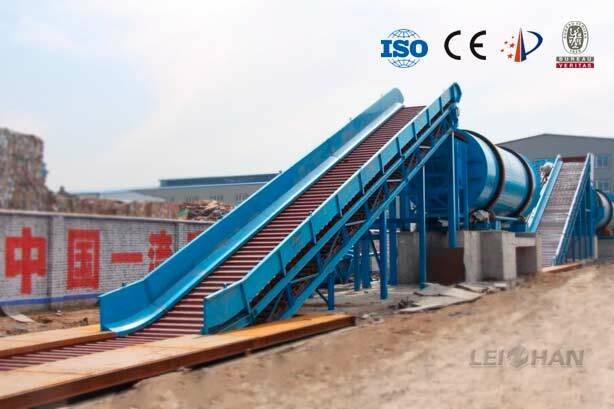 Leizhan paper pulp production equipment will be displayed at the exhibition site.